Relax, run and have fun on 10 acres of peaceful, playful, private countryside. As Director of Pet Relations, I’m here to make sure you and your “parents” enjoy your time in beautiful Galena, IL as our pampered guests. 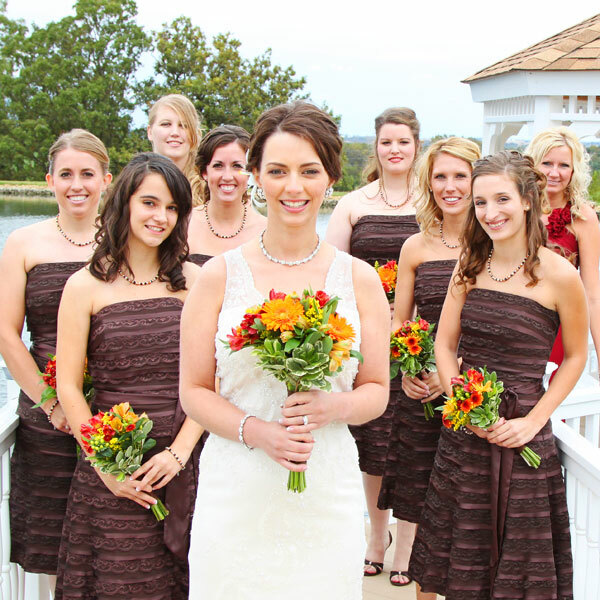 At LeFevre Inn & Resort, we love to treat you. Our pet package welcomes you with an assortment of homemade dog cookies and a squeaky toy. Poopoo bags are available in receptacles throughout the Resort. You can leave your dishware at home as we even provide that for our furry friends. 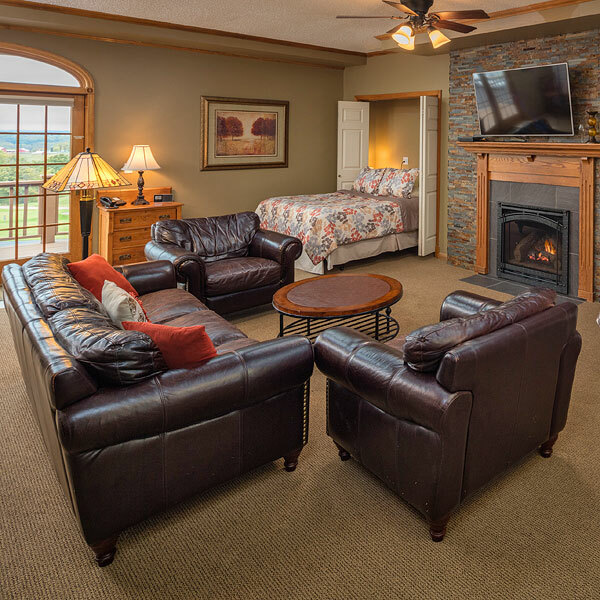 For everyone’s safety, we do have a few house rules to keep you comfy and enjoying your stay. Pre-Approval – Please have your “parents” mention you when making reservations so we can prepare your treats and pampering items ahead of time! Kennels – Please be sure to bring yours. You need to snuggle up and hang out in your kennel if your “parents” decide to leave the room without you. Leash – We need to keep close to our “parents” to make sure they don’t stray while at LeFevre Inn & Resort. Leashes must be used on resort grounds. 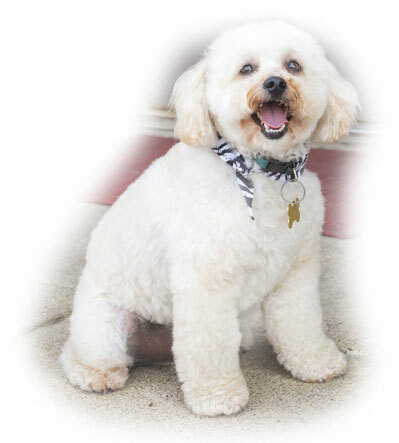 Pet Guest Fee – $55 + tax per dog – per stay – Poodles stay free! 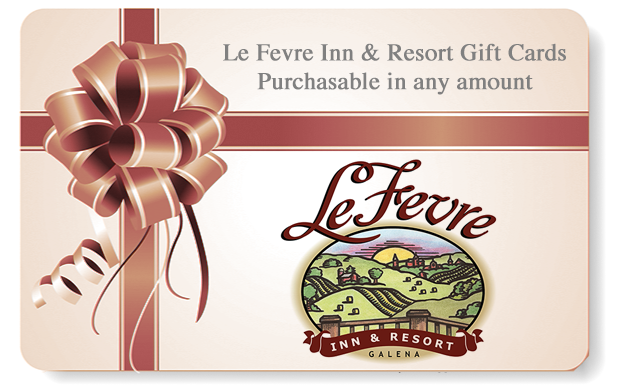 LeFevre Inn & Resort reserves the right to decline the stay of any pet. Please – dogs only. No other pets are allowed on the property. Looking for more pet-friendly accommodations for your buds? If we’re booked at LeFevre Inn & Resort, please contact Grant Hills Motel, budget friendly lodging with a big yard, too. 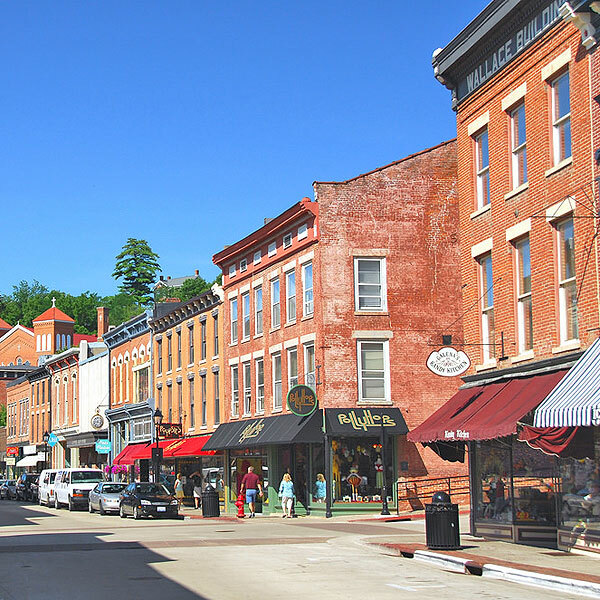 Pet-friendly places to visit in Galena, Illinois, and the surrounding area.